Enjoy some 8-bit doodling with this retro cool notebook inspired by Nintendo’s game-changing portable console – the classic original Game Boy! 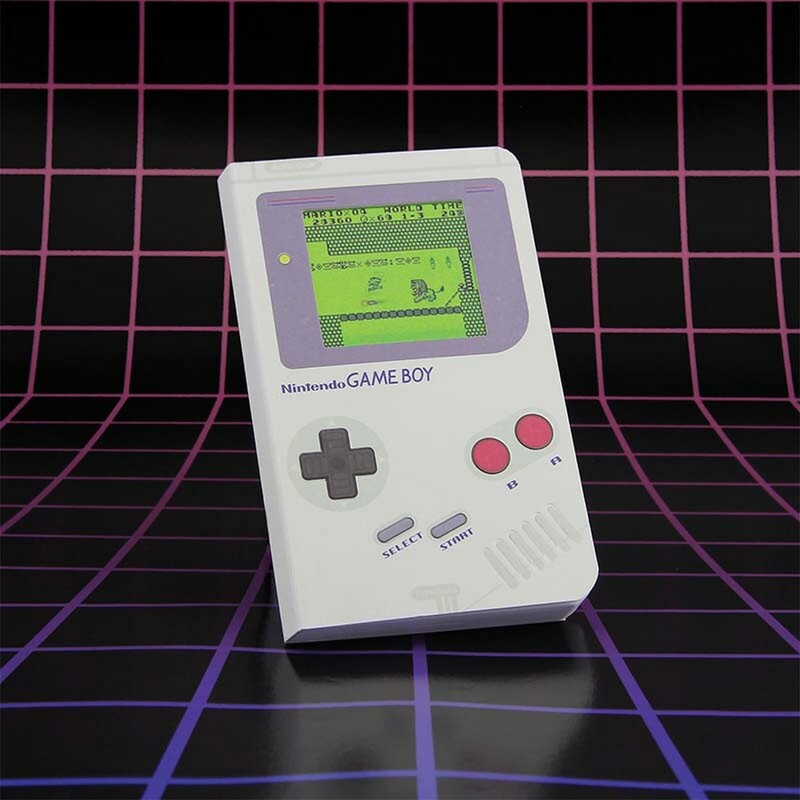 With its iconic design and distinctively simple layout, the Game Boy Notebook also features a lenticular screen design, meaning the image appears to move, showcasing a classic moment from the legendary Super Mario Land – making this the perfect gift for gamers. The Game Boy Notebook is an officially licensed Nintendo product. – Enjoy some 8-bit doodling!